Back in the saddle again and its time for a quick rundown of how the Summer sci fi / fantasy shows have been performing so far. 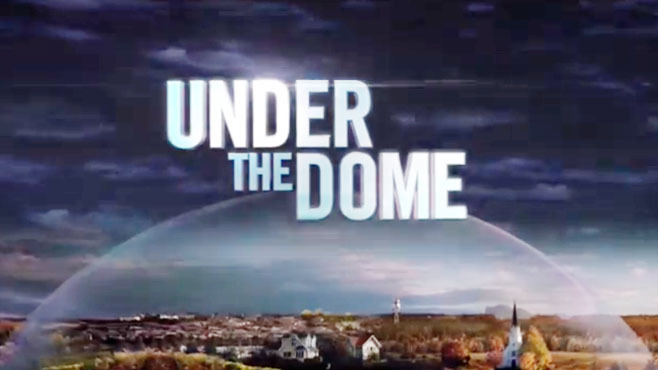 First, I will start out with the most recent–and biggest–news, the premiere of the Under the Dome last night based on the Stephen King book. That series, which has been touted as a big Summer event, definitely lived up to its hype pulling a monstrous 3.2 rating and 13.1 million total viewers (those are based on the preliminaries and can change slightly when the finals come in). That’s one of the highest scores ever (or at least in the last ten plus years) for an original scripted series in the Summer months and those ratings would keep its network happy during the regular season as well. Barring any sort of disastrous ratings slide, consider this one a lock for a second season renewal with the announcement of such probably coming in the next few weeks. Teen Wolf (MTV, Airs Mondays at 10 PM EST): This show came out of the gate strong for its third season, posting its highest numbers yet with a 1.0 rating in the 18-49 demo and 2.4 million total viewers. 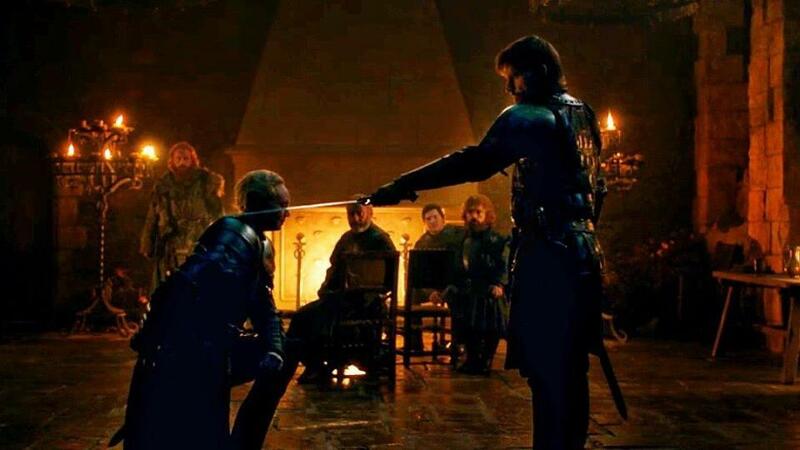 It held onto that rating score for its second airing, but then slipped down to a 0.7 in its third week which is about where it averaged last year. But that should be good enough to keep it going as MTV continues to tout this one as a hit series in its lineup. In the Flesh (BBC America): This show’s three episodes ran over consecutive nights at the beginning of the month, though it never appeared to make it into the Top 100 cable shows. But it has been picked up for an additional five to six episode run in Britain and that will likely make its way over here at some point. Falling Skies (TNT, Airs Sundays at 10 PM EST): The third season debut for this show delivered some of the strongest numbers it has seen in a while as it posted a 1.5 rating in the 18-49 demo and 4.2 million total viewers. It dropped signficantly in its second week to a 1.0 rating with 2.8 million total viewers, but it had to contend with competition from the NBA finals and it’s third episode improved to a 1.1 score. Those are numbers for an original cable series, so it appears to be safe for now. True Blood (HBO, Airs Sundays at 10 PM EST): This series had a strong bow for its sixth season, pulling a 2.4 rating in the 18-49 demo with 4.5 million total viewers. It slipped a bit with its second episode to a 2.2 rating, but those are still darn good numbers for a premium cable show and this series should be considered a lock for a seventh season renewal. Continuum (Syfy, Airs Fridays at 10 PM EST): This Canadian import has begun airing its second season in the U.S. (which ran up north in the Spring) and has posted slightly better numbers (in the 0.4 rating range) than its first season. It relies less on the U.S. ratings, though, and has already been renewed for a third season in Canada. Futurama (Comedy Central, Airs Wednesdays at 10 PM EST): Comedy Central has already announced that the current season will be the last for this animated sci fi comedy. But it debuted last week pretty well with a 0.8 rating and 1.5 million total viewers. So don’t count out the possibility that they me change their minds or that another network (or Amazon or Netflix) may try to keep this cult favorite afloat. Hannibal (NBC, Aired Thursdays at 10 PM EST): This hold-over from late Fall dropped notably as it wrapped up its first season in early Summer. It didn’t help that it had some pretty stiff competition from the NBA finals, but then its network had to expect its numbers to drop off in low-viewership June anyway. It had already received a second season renewal and hopefully NBC will pair it up with Grimm on Fridays at mid-season to give it a chance at better numbers and a third season renewal. Defiance (Syfy, Airs Mondays at 9 PM EST): Syfy’s new flagship series has definitely seen some ratings erosion in June. Last week’s episode slipped all the way to a 0.5 rating in the 18-49 demo with 1.6 million total viewers. That’s a pretty significant drop from the 1.0 score it posted with its debut back in April. The series has already been renewed for a second season, but it will need to perform better than that 0.5 number next year if it wants to win a third season. Warehouse 13 (Syfy, Airs Mondays at 10 PM EST): Syfy’s previous flagship series has definitely hit hard times in the ratings of late, sinking as low as a 0.3 score in the 18-49 demo a few weeks ago. It did a little bit better the last couple of weeks, but it seems quite apparent why the cable network as tagged the show’s next season as its last. Saturday Burn-off Shows: ABC has begun airing two of its cancelled 2012-13 season shows on Saturdays, Zero Hour and 666 Park Ave, and as expected neither have registered much in the Nielsens. The former series has averaged a 0.3 rating and the latter had a 0.5 score this past Saturday. Expect them to stay in that range as they air out their episodes. The Saturday cable ratings don’t appear to get published anywhere, so I don’t know how the runs of Primeval: New World and Sinbad have been fairing for Syfy so far. Both of those shows have already been cancelled in their countries of origin (Canada and Britain respectively), so it doesn’t really matter. This column will be running on Tuesdays throughout the Summer in order to catch the numbers for the Sunday cable shows and the preliminaries for Under the Dome. 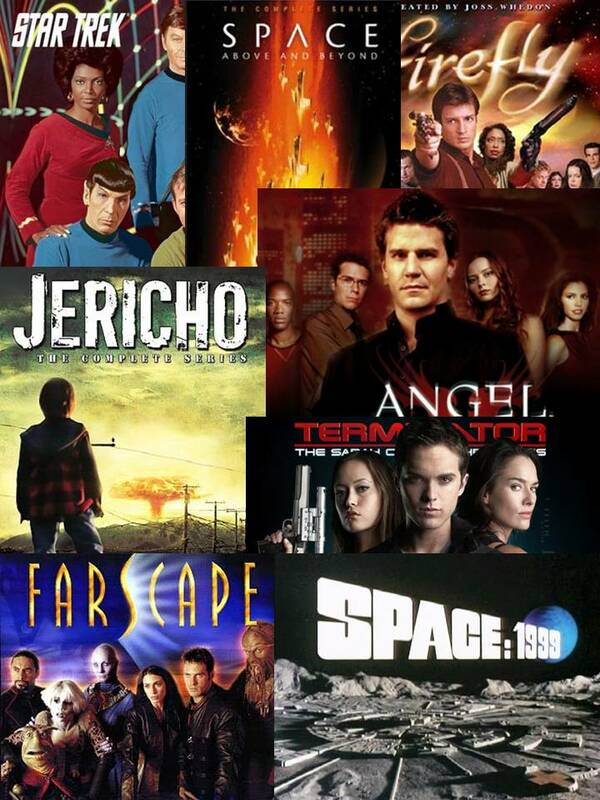 Keep an eye on the Cancellation Watch Twitter Site for quick updates on the ratings numbers, and you can see the full schedule of Summer science fiction and fantasy shows at this link.